Devotion to our Lord and the desire to do His will is the motivation behind the music of the Rennas. Mary Ann & Joe Renna have been involved in music for most of their lives. Mary Ann has been writing music for many years. She taught preschool music to children in Catholic and Montessori schools, and is certified in Orff-Schulwerk music training. Joe has been singing and recording professionally for many years. He was director of several Catholic choirs, and works as a free-lance Broadcast Engineer. They were instrumental in the creation of the Foundation for Liturgical Music founded in Birmingham, Alabama, which brought many talented musicians from all over the country for workshops and training for liturgical musicians. They sang together in various acoustic and classic rock bands, and soon felt that God was calling them to record their own original music to spread the Christian message. Their parish at that time was in need of funds, so they decided to compile songs they had recorded as demos over the years to contribute to the cause. This was their first release, “Walk With Me”. Songs from this CD have been used in Corpus Christi and First Holy Communion celebrations (“Take and Eat”), Christmas Mass (“The Little Baby”), LifeTeen Liturgies (“Faith of Peter”, “He Is Risen”, “You Are My God”), Lenten retreats (“Water from the Side of Christ”), and tributes to Pope John Paul II (“Holy Father”). 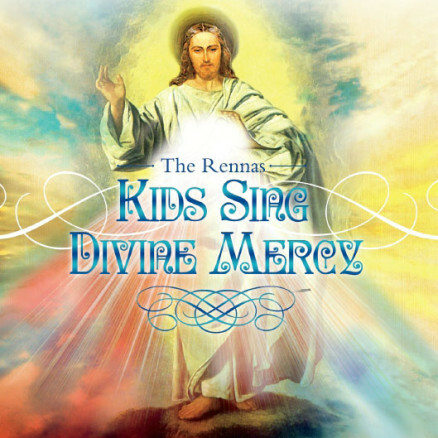 Their second release “Kids Sing For Jesus (Catholic Songs for Little Ones)” was nominated for a Unity Award (sponsored by the United Catholic Music and Video Association) for the Best Children’s Music Album of the Year in 2006. It was recorded in response to a request by a preschool teacher with the hope of teaching fundamental aspects of the Catholic faith to preschool age through grade 3 children. The physical CD has a lyric booklet included with hand/body motions for many of the songs. Parents and teachers use it for PSR, VBS, classroom teaching, Baptism and First Communion gifts, and simply fun listening in the car. 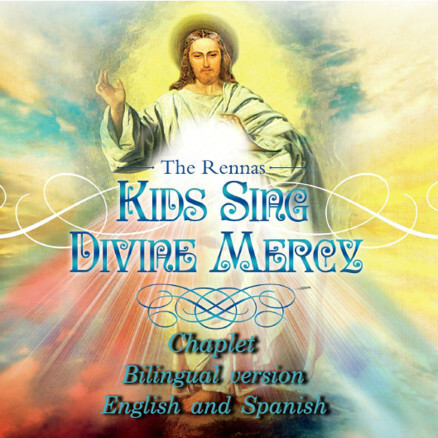 Several songs have been included in compilation CDs, First Reconciliation, First Holy Communion, and other lesson plans. 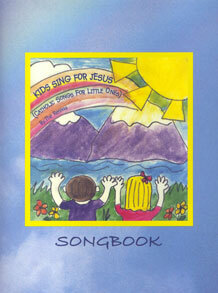 There is an accompanying songbook available through World Library Publications. 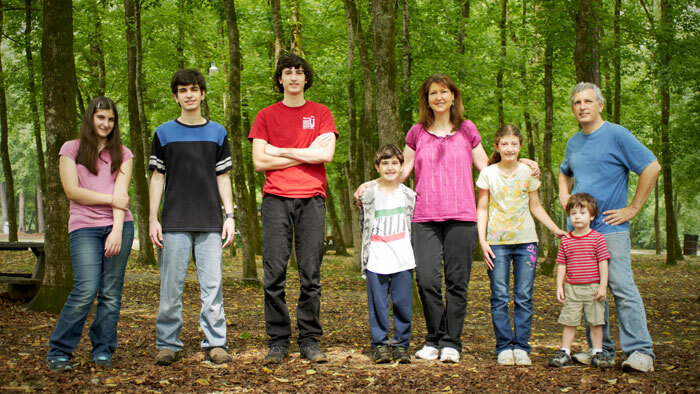 The Rennas live just south of Birmingham, Alabama where they homeschool their six children, ages 3 to 18.